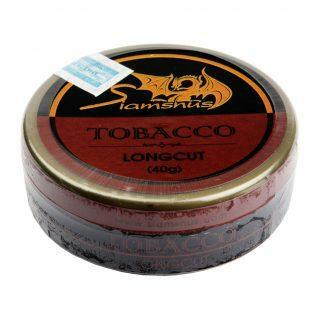 We manufacture portion Snus that is more or less identical to the Swedish portion Snus. 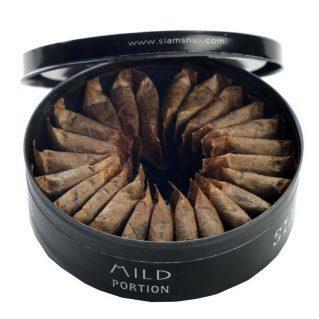 Our bags contain about 1.1 grams of Snus and is made of the same material as are used in Sweden. As in Sweden each box with Siamsnus Portion is loaded with 24 portion Snus bags which are also arranged in a neat star formation. 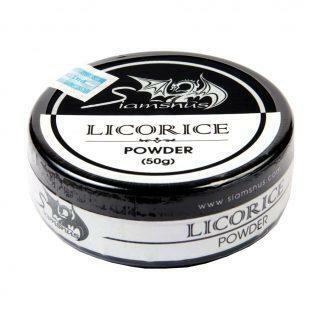 If you like a bit weaker portion Snus that runs a little less, we also manufacture White Portion snus which you can find here.